The TRUE CS elliptical is an interactive experience. TRUE side steps provide added safety but also allow users to step off the machine and drive using only upper body. 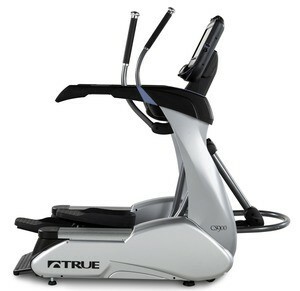 TRUE elliptical machines provides the only total-body workout, allowing users to work all the major muscle groups. 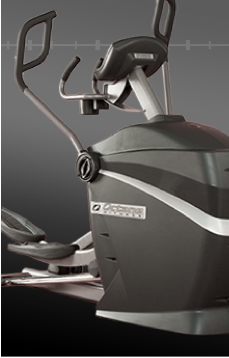 All CS ellipticals feature the patented Cardio 360™ programming, giving users an entirely new workout from their own personal electronic trainer each time they use the elliptical machine, keeping them coming back for more. Core Drive makes use easier and more comfortable by centering the user over the crank for a smoother and more stable ride. Stairclimbing burns more calories at slower speeds and lower impact rates than almost any other activity on the planet. Each gentle step burns more calories than walking. 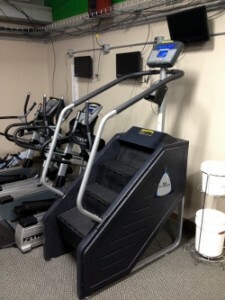 In fact, stairclimbing at only 1 mph burns as many calories as running on a flat treadmill at 6 mph! 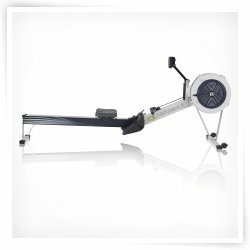 Slower speeds, minimal impact and high calorie burn – what more could you ask for in a cardio activity. Because you must lift your body weight with each step, stairclimbing is highly metabolic and burns a lot of calories in a short amount of time. Quicker workouts means less time for you to reach your goals, and more time to get other things done! 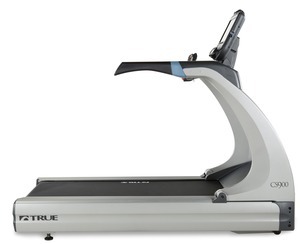 TRUE CS treadmills are the pinnacle of TRUE precision craftsmanship. 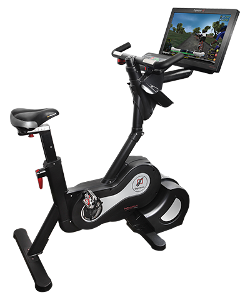 These ruggedly beautiful machines offer innovative, user-friendly features that will improve the quality of any user’s workout experience. Whole Body Vibration (WBV) helps the whole body stay in shape. Becoming fitter, healthier and stronger. WBV massages, relaxes, strengthens and tones the body. Affects circulation, flexibility, range of motion and loss of cellulite. WBV gives you the opportunity to exercise without a strenuous workout. WBV helps strengthen muscles, enhance flexibility, increase range of motion, increase balance, reduces cellulite, less fat tissue and a toner body. Some of the effects can be seen almost immediately. Lateral X ellipticals move in an entirely new direction, with smooth 3-D motion that goes from a vertical elliptical stepping motion to an active side-to-side motion for functional exercise that challenges the entire body for better conditioning and even better results. 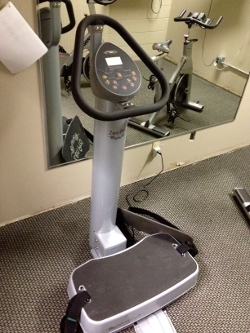 In fact, research shows that LateralX users benefit from a 27% increase in calorie burn and a 30% increase in inner and outer thigh work over traditional standing ellipticals. Plus, exercisers appreciate the variety in movement – and the ability to target the glutes, hips and thighs – whether they are rehabbing from an injury, training for athletics or just shaping up. TRUE PS bikes combine commercial quality materials with smart design for an overall package that is unbeatable in performance and durability. 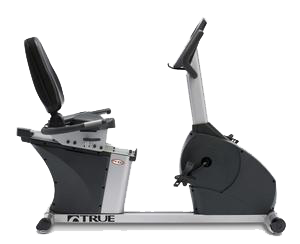 Featuring walk-through design, the PS recumbent provides easy access, perfect for beginners or those recovering from an injury. 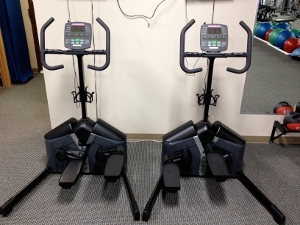 These stationary bikes reduce back stress and offer simple programming, making exercise an easy and enjoyable process. 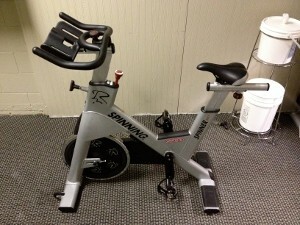 Take a ride on our spinners while following along with a spin class on a DVD . 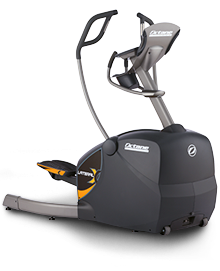 The absolute best commercial elliptical machine, this top-of-the-line powerhouse is loaded with exclusive Octane breakthroughs including SmartStride and CROSS CiRCUIT to fuel every workout with challenges that drive results, and to distinguish your club. Exceptional comfort comes with Octane’s patented MultiGrip and Converging Path handlebars, along with smooth motion that mimics natural movement.Advanced training programs, such as 30:30 Interval and MMA, and customizable routines deliver variety and motivation so exercisers can burn calories and lose weight faster. A scientific study found Helix outperformed a leading elliptical on 4 out of 5 muscle groups, with 50% more core activation, 50% more outer thigh activation and 39% more glute activation. Comprehensive Workout Helix users achieve target heart rates faster and activate more muscles than traditional cardio users. End result? A better workout in less time. Bottom Line Results lateral motion gives you the best workout of your life, with better results in less time. Try going sideways and finally get somewhere. 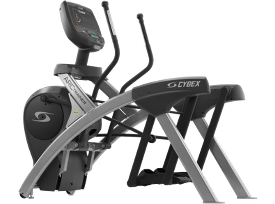 Cybex’s line of cross trainers, The Arc Trainer, is scientifically tested to be gentler on your joints, burn 16% more calories than an elliptical, and is stronger and more durable than the leading ellipticals. 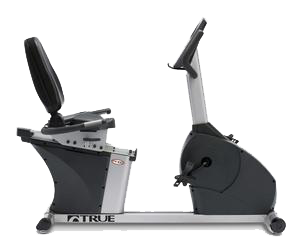 On the Arc Trainer, the legs travel in a biomechanically correct path of motion. There’s less stress on the knees and more activation of the glutes and hamstrings.